We decided to ask some of our regular contributors and well-traveled underwater photo friends what their favorite places to dive are, and these are the results. Some are local favorites, others are remote destinations, but they all have a place in the heart of these photographers. We will be showcasing 5 favorite destinations from new people every couple of months. Where: Anilao, Philippines. 2.5 hour drive south of Manila, across the water from Puerto Galera. Why: Anilao has a number of things going for it. It is some of the best critter & macro diving in the world, with all of the popular macro and supermacro subjects found on a regular basis, such as various octopus, juvenile fish, frogfish, seahorses, rhinopias, etc. 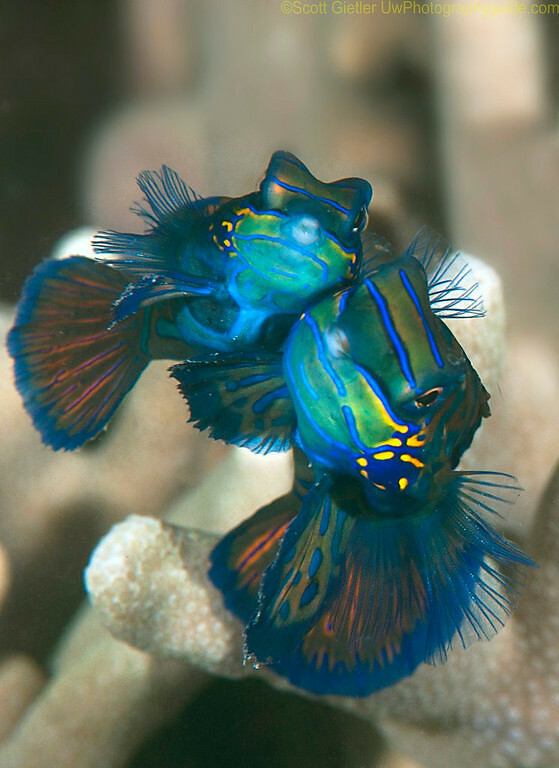 – pretty much everything on the underwater critter list (http://www.uwphotographyguide.com/critter-list). It is relatively easy to get to, diving is usually surge-free, with healthy coral reefs and good diving conditions. Most dives sites are just a 10-20 minute boat ride from resorts, sites are not overly crowded, and guide to diver ratios are small. 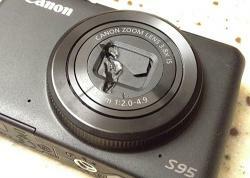 Who: Scott Gietler is the creator of the Underwater Photography Guide and owner of Bluewater Photo Store. An avid marine naturalist, Scott is the author of the Field Guide to Southern California Marine Life. He was the LAUPS photographer of the year for 2009, and his photos have appeared in magazines, coffee table & marine life books, museums, galleries, and aquariums throughout California. Where: Ningaloo Reef, Western Australia- Remotely located 1200KM from Perth, Ningaloo Reef is the largest fringing reef on the planet spanning 260KM long. 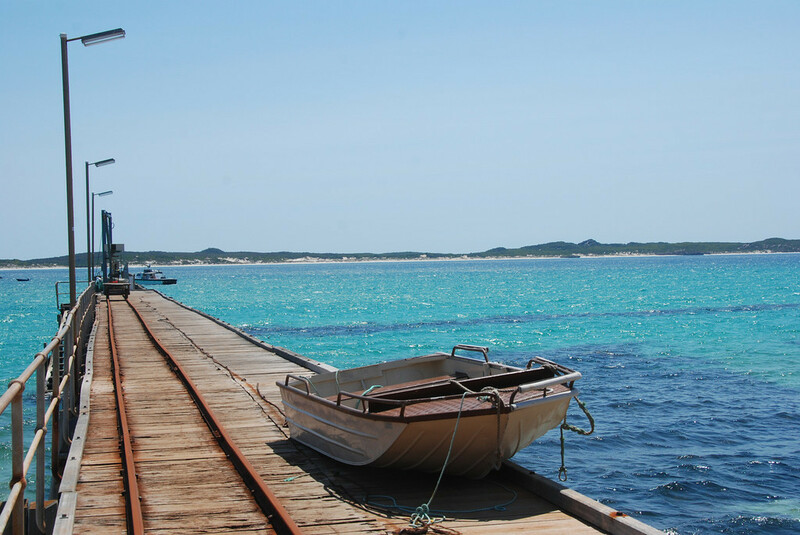 The reef can be accessed mainly from 2 small towns, Coral Bay and Exmouth. Why: Although primarily famous as a major waypoint in the migratory route of whalesharks, Ningaloo Reef boast phenomenal coral cover, streching as far as the eye can see and reef life is just somehow bigger in size than other tropical locations I have been to. 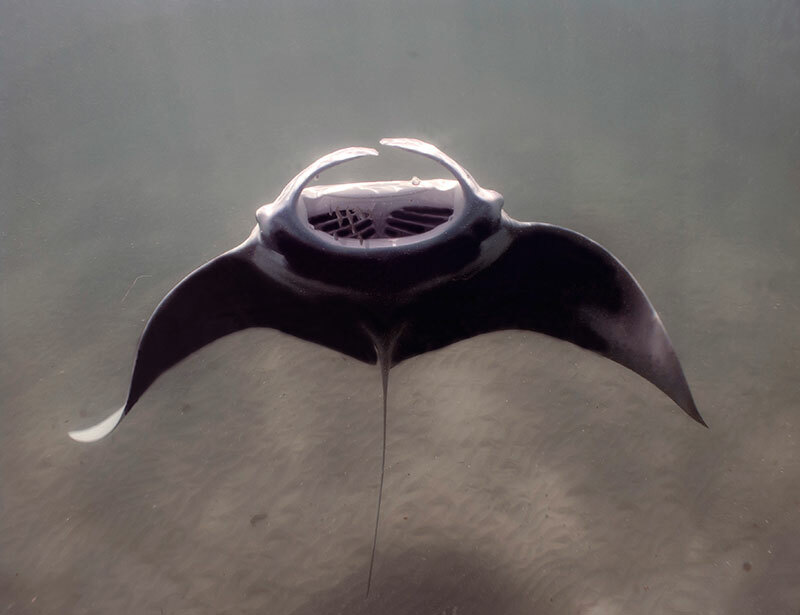 Sharks can be seen in abundance even while diving the in the shallows, with Giant Mantas make frequent visits close to shore when the plankton blooms. Macro life is also bountiful if you can pry your attention away from the big stuff swimming around, making Ningaloo a complete dive paradise for underwater photographers. Where: Tiger Beach, Bahamas – Easily accessible from Palm Beach, FL or about 20 miles off of Grand Bahamas is one of the sharkiest dive destinations in the world. 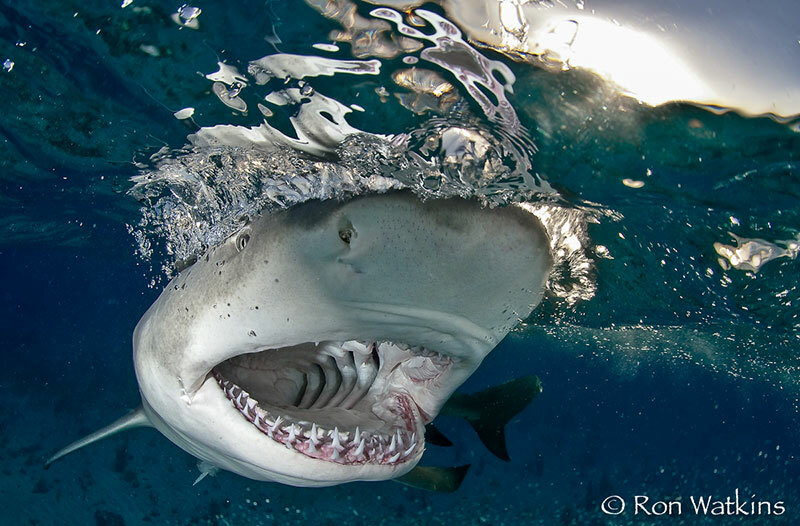 Why: This site allows you to get face-to-face (or face-to-dome port) with its namesake tiger sharks for incredible images of these beautiful creatures. In addition to numerous tiger sharks with names like Emma and Baby Cakes, there are sometimes 10-15 large lemon sharks at a time that circle you for hours and allow you to compose the perfect photo. The waters around Tiger Beach also have some incredible reefs teaming with reef sharks for a different backdrop for your shark photos. After a week on a live-aboard, if you still haven’t gotten enough big animal action, free dive with Atlantic spotted and bottlenose dolphins in turquoise blue water or at night off of the Grand Bahama Grand. Who: Ron Watkins is an international award winning photographer and writer and frequently contributes to Underwater Photography Guide. 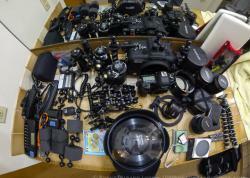 He currently shoots a Nikon D300 camera housed in a Sea & Sea Housing with YS-250 strobes. Additional images from the Bahamas and other international destinations can be viewed at www.scubarews.com. Location: Oil Rigs - Southern California: A series of oil platforms dot the coast of southern California several miles offshore. 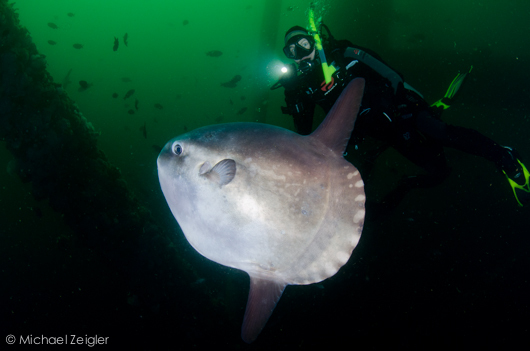 A few of these are able to be visited by recreational divers, namely oil platform Eureka and oil platform Elly-Ellen. Why: These are about 20 miles from the coast, and sit in several hundred feet of water. Being so far from shore and in such deep waters means that you could be visited by a whole host of pelagic critters. Molas, large jellies and salp chains, massive schools of fish, and even pelagic sting rays have been seen here. Not to mention the playful sea lions to hang out at the platform. Huge Metridium anemones, scallops, and brittle stars cover the structure, providing unique photo opportunities. Who: Michael Zeigler is editor-at-large for the UWPG, instructor & trip leader for Bluewater Photo, and an AAUS Scientific Diver. 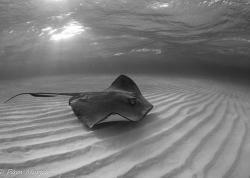 His underwater photography can be seen at www.SeaInFocus.com. 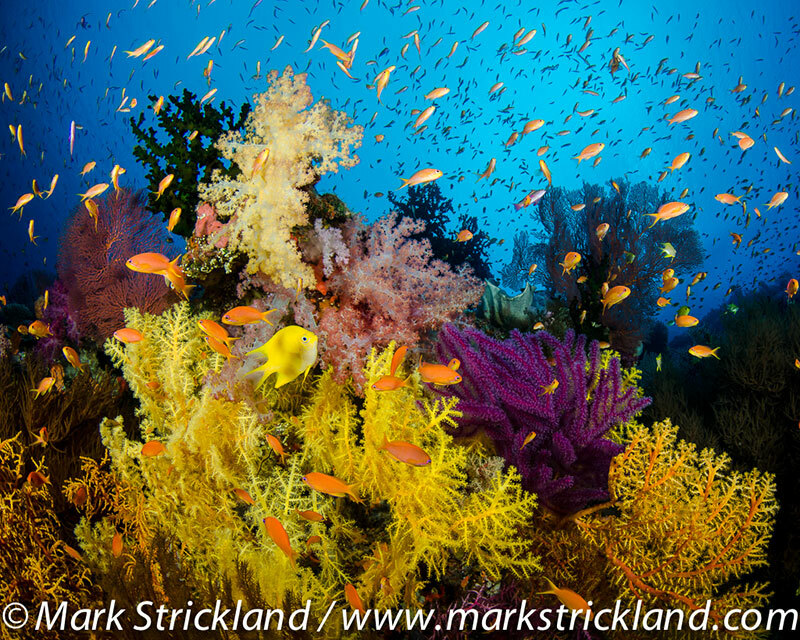 Location: Fiji - I could never pick just one favorite dive destination, but Fiji certainly ranks among my top three. A group of roughly 330 tropical islands in Melanesia in the South Pacific, Fiji is roughly 1100 miles northeast of New Zealand. The capital and gateway city, Nadi, is located on Viti Levu, one of the two major islands. Why: Fiji is known for its abundant soft corals, but there’s also a wider spectrum of colors than I’ve seen anywhere else. These vibrant hues, combined with healthy hard corals, dramatic topography, typically clear water and a great variety of reef fish make Fiji’s underwater scenery second to none. It’s also home to some of the best shark diving on the planet, and is probably the most accessible Indo-Pacific destination from the USA, with direct flights daily from the west coast. If that’s not enough, Fiji is also home to some of the friendliest people you’ll meet anywhere. Keep your eyes out for Part 2 coming in a couple months...feel free to leave your own favorite underwater photo destination in the comments section!